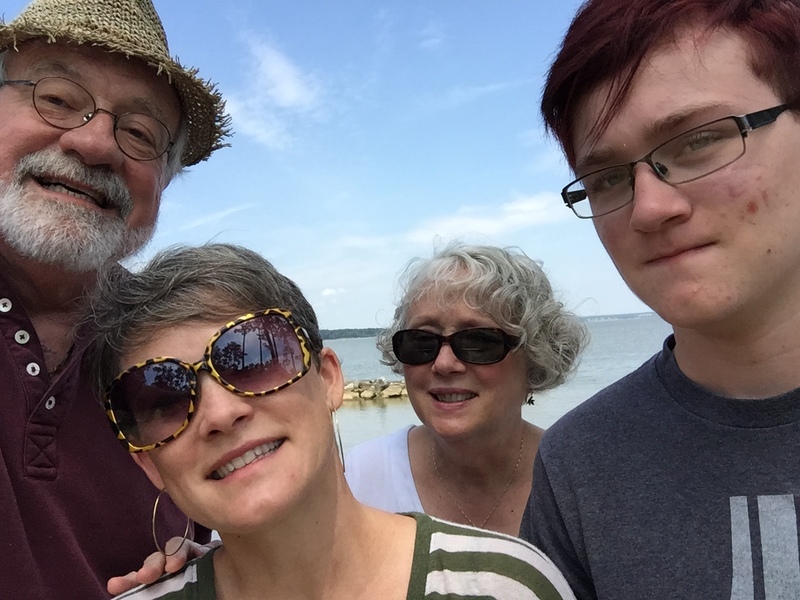 Black Point at Jamestown seemed a good place for a selfie (from left) of me, our youngest, daughter Shannon, my wife Dianne and our grandson Max. Our earliest ancestor in this country came into Jamestown before 1641. We think it might be earlier because that was the year he received a patent for a parcel of land across the James River from this earliest of English settlements.